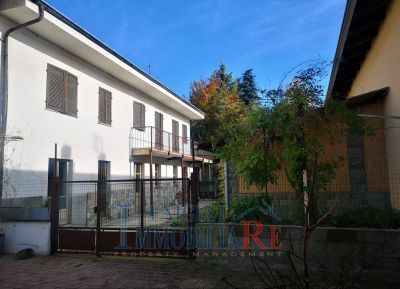 In the town center, convenient to all services, detached house on three sides and arranged on two levels to be revisited inside. The property consists of three rooms on the ground floor, living room, kitchen, bedroom and bathroom on the first floor. The house is completely renovated, giving the possibility to divide the spaces according to their needs, being able to take advantage of tax deductions. The property is complete of shed of about 60 square meters, terrace and courtyard of exclusive relevance. We have the property suitable for you! Contact us and highlight your request!